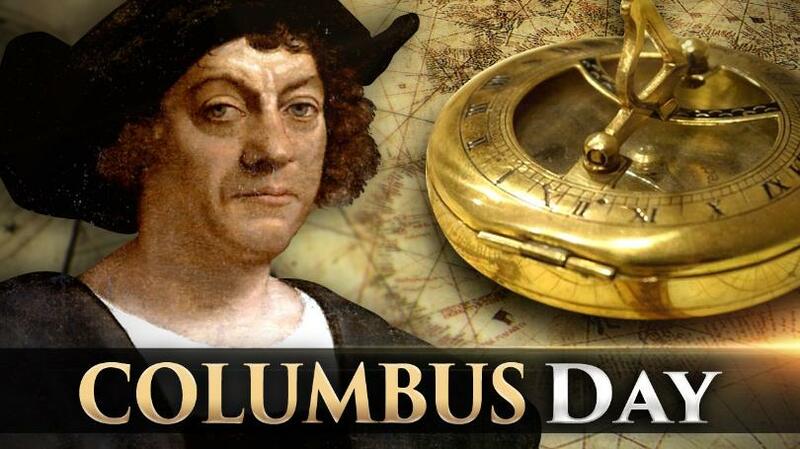 A Bob's Life: What did you do on Columbus Day? I had a holiday and a day off from work. It was the completion of my seven-day weekend! Columbus Day is a Federal holiday and I was able to enjoy a day with reasonably good weather. Well mostly enjoy. I did waste most of the morning at a doctor's office. I'm shopping for a new doctor! I think I may have found one. Unfortunately I didn't get to see him until 40 minutes after my scheduled 10:20 appointment. As the appointment was in Baltimore, it ate up most of the morning. After lunch, however, Chris and I hit the links for a quick 9 holes of golf. It was good to get out again and swing the sticks and smack around the little white ball. The course was very wet--the area still has not dried out from the soaking rains. But, we walked and enjoyed playing the course. Work still needed to be done around the house. So when we got home about 4 PM, I mowed the lawn and put down the winter fertilizer. By 6 PM, it was time for a shower, Happy Hour, and a stunningly good turkey dinner! It was a day of different activities. Great activities to end the holiday weekend.